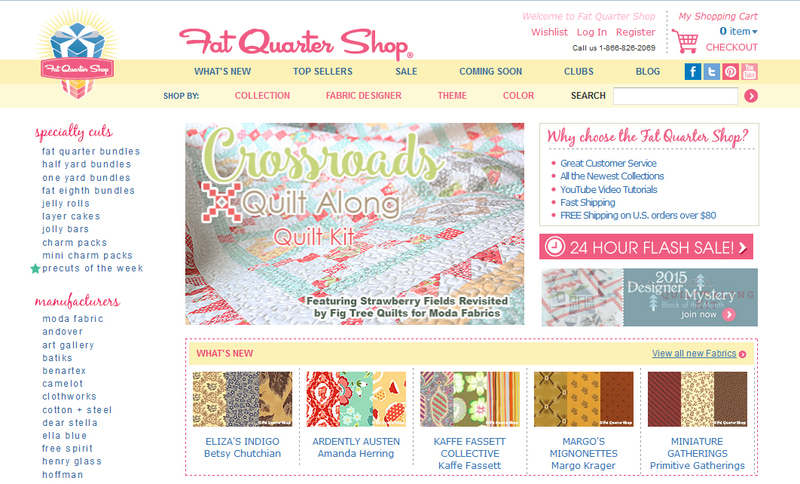 If you love quilting, or just hoarding fabric as much as I do, I’m sure you know about the Fat Quarter Shop. Because of their amazing selection, it’s one of my favorite places to order fabric online. The best part is their Flash Sale page, which gets updated at 10AM every day. That means I have a bad habit of checking the clock, waiting to see what items are on sale each day. Even if I don’t need fabric, and really have no *plans* to buy anything, I’m always wanting to look and see what pretty fabrics are waiting for me. What about you, do you have a favorite online fabric store? Do you have a habit about checking it regularly? ← Previous Previous post: Booklr Questions – What do you get besides books at a bookstore? 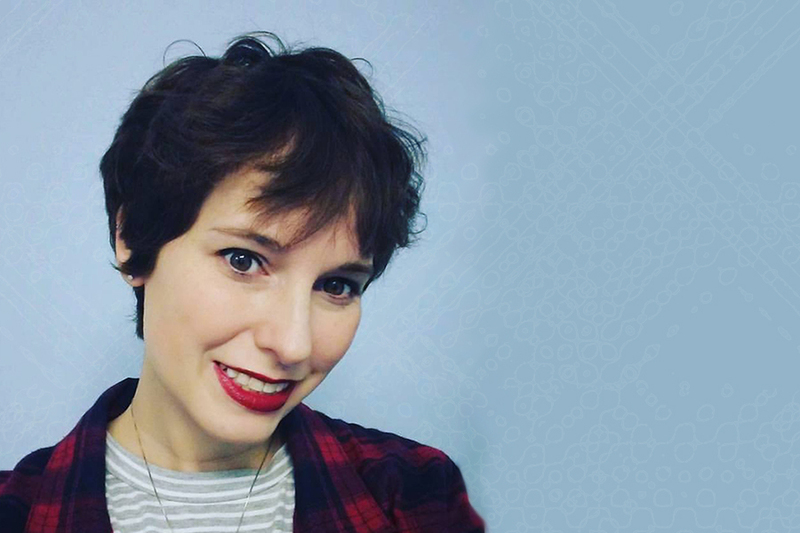 Next → Next post: Booklr Questions – Do you like to write reviews?